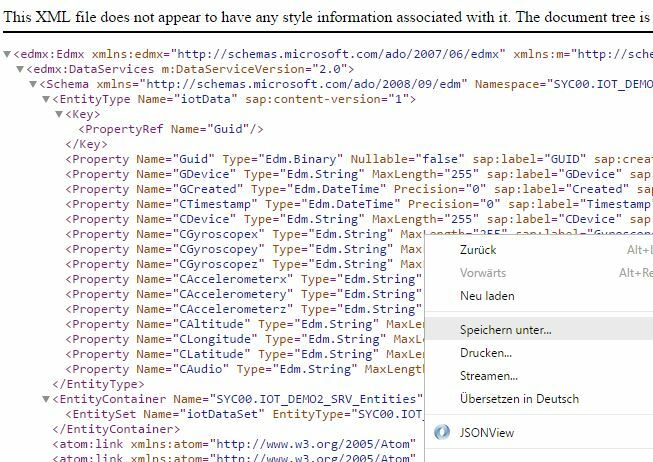 In my last blog (Visualize your IoT Data with SAP BusinessObjects Cloud) i show you, how easily you can visulaize your SAP HCP IoT data with SAP BusinessObject Cloud. 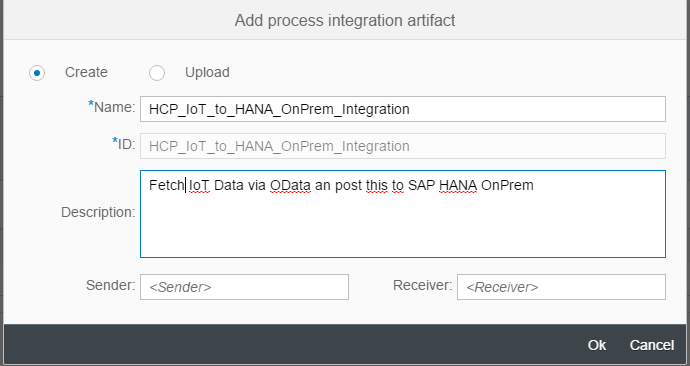 In the next few lines i will show ho easily you can achieve this whit the SAP HCP, integration service standard OData Adapter. 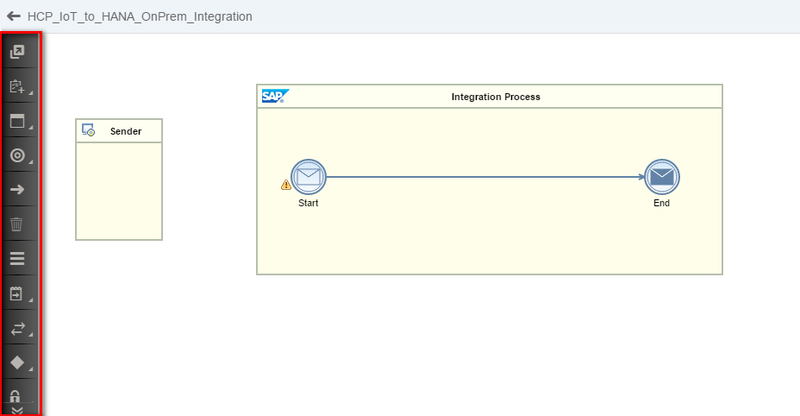 Open the “Integration Flow” and click on the edit button to configure your integration scenario. 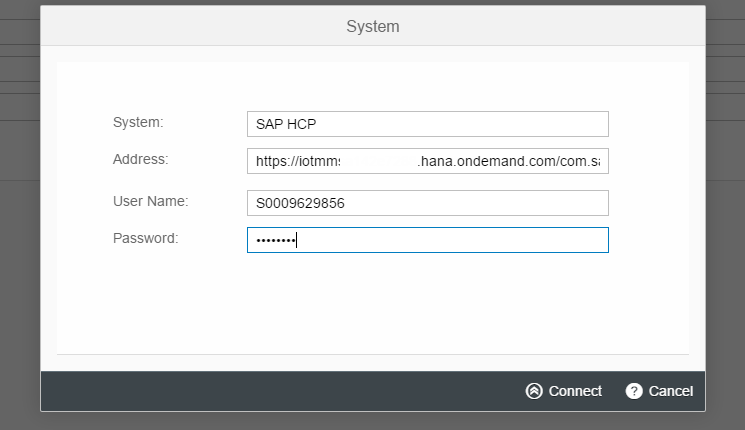 The next step is to remove first the “Sender” and add to receivers (SAP HCP and SAP HANA) Futhermore we also remove the standard start event and use a simple timer based start event to fetch the HCP IoT Data. 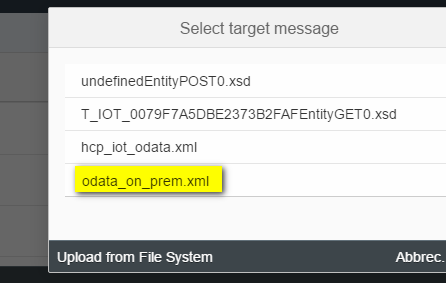 To configure the OData adapter you need the endpoint of the HCP IoT Services. 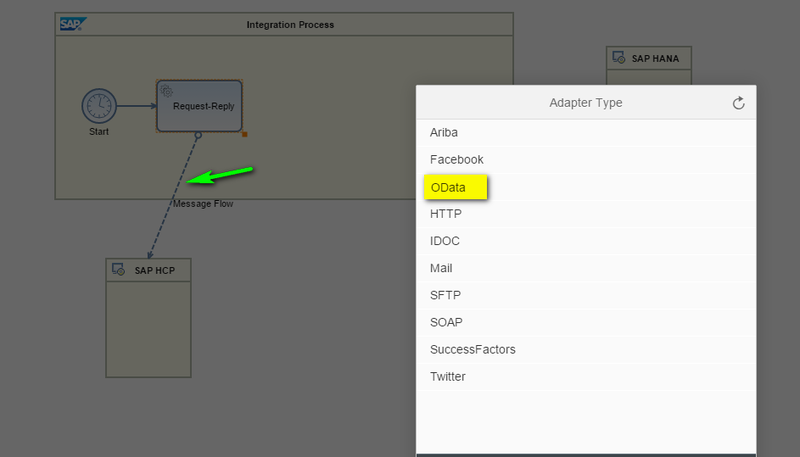 After the connection is sucessfulyy etablished you can now select the table and you are able to define the fields which you want to get from the OData service into your SAP HCP IS. 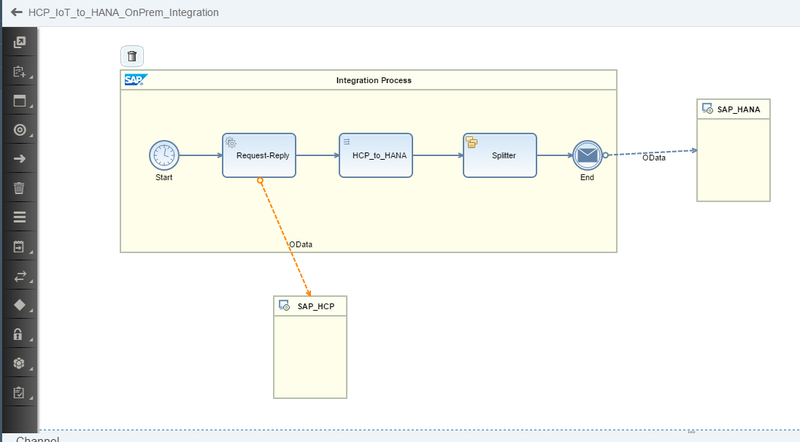 No we need to transform our source to our target structure, for this i´ve defined a SAP Gateway OData service which post the data to our SAP HANA system. 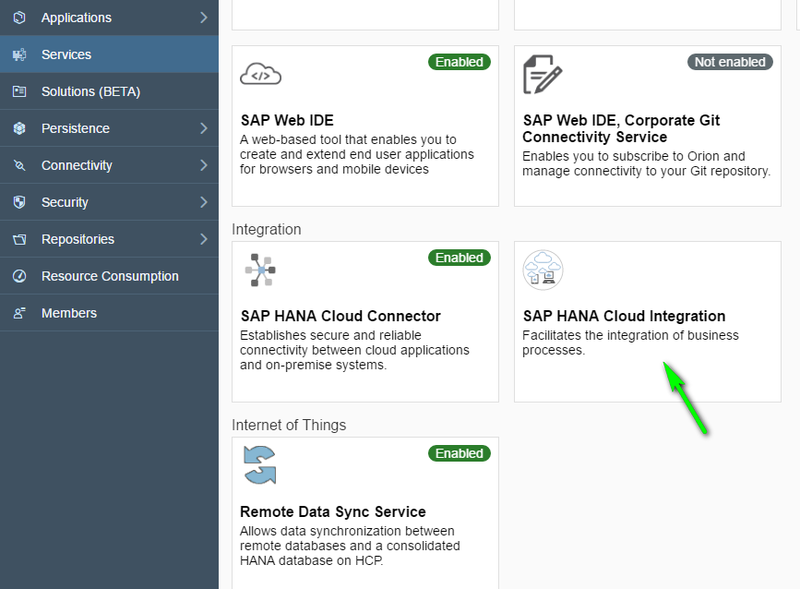 I think you can see how easily you can fetch your IoT data with SAP HCP integration service. 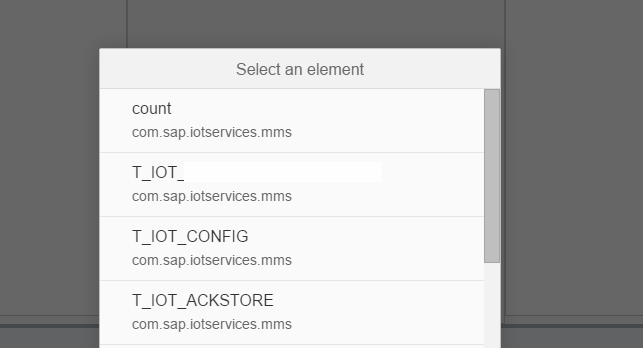 Now you are able to analyze or process futher activities/processes on the raw IoT data. 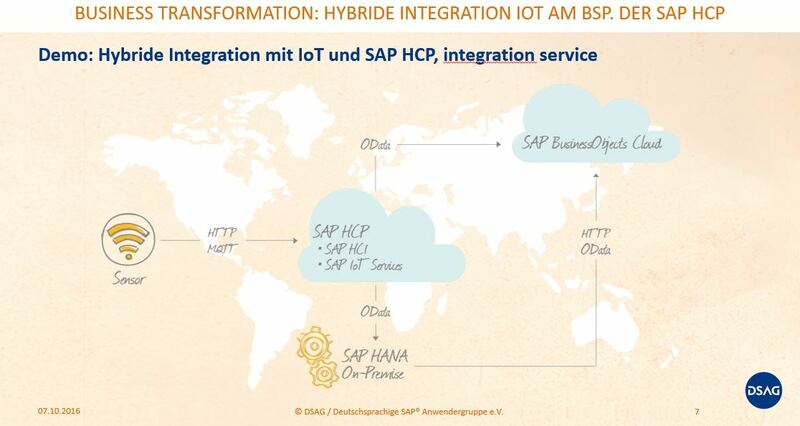 Can we try the above scenario in Trial landscape of HCP or its possible only via Productive Landscape ? 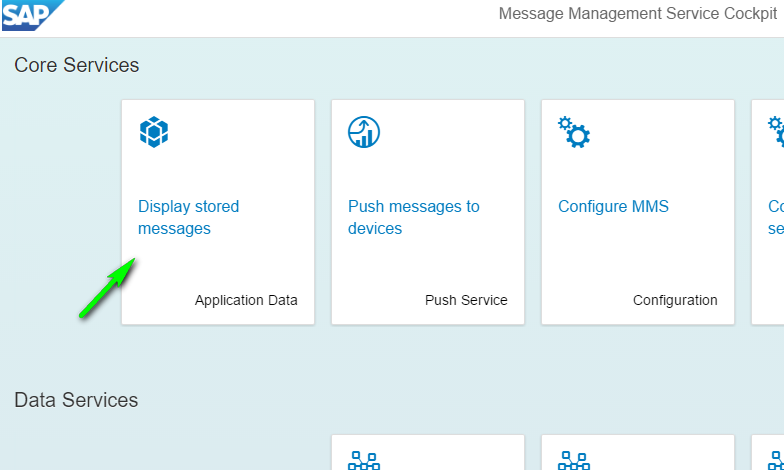 the IoT Services still available at the Trial. 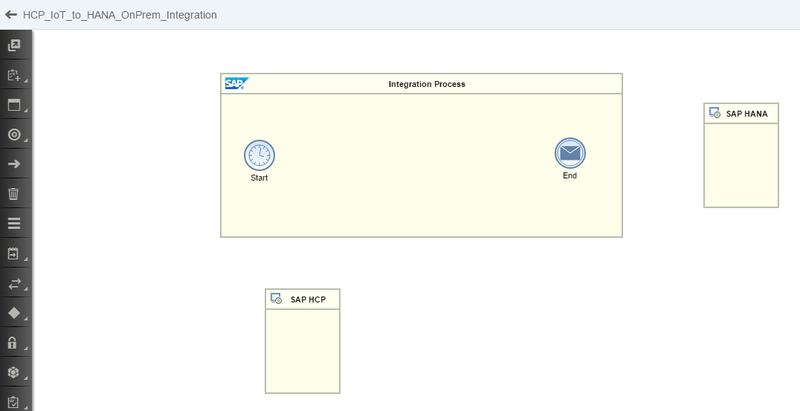 For SAP HCP, integration services (aka HCI) we have subsribed for the SAP Innovation Package for SAP HANA Cloud Integration. 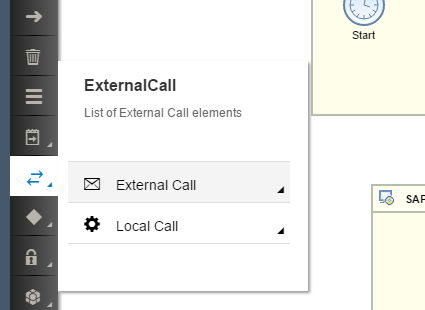 Its really cool and very interesting topic to explore so looking forward to get hands on soon. Thanks for your blogs and keep posting on your innovations as well as experience. 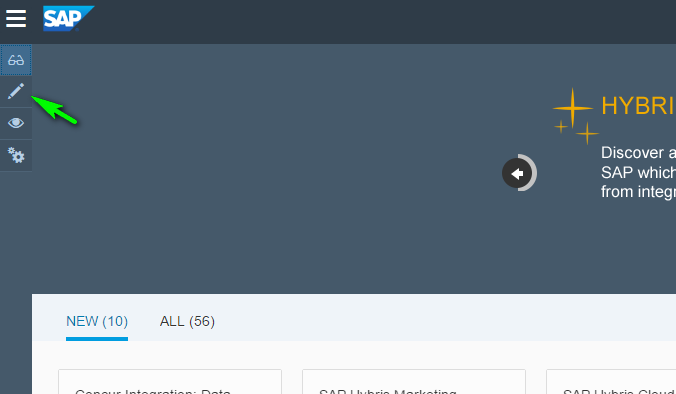 Thanks a lot for this blog. 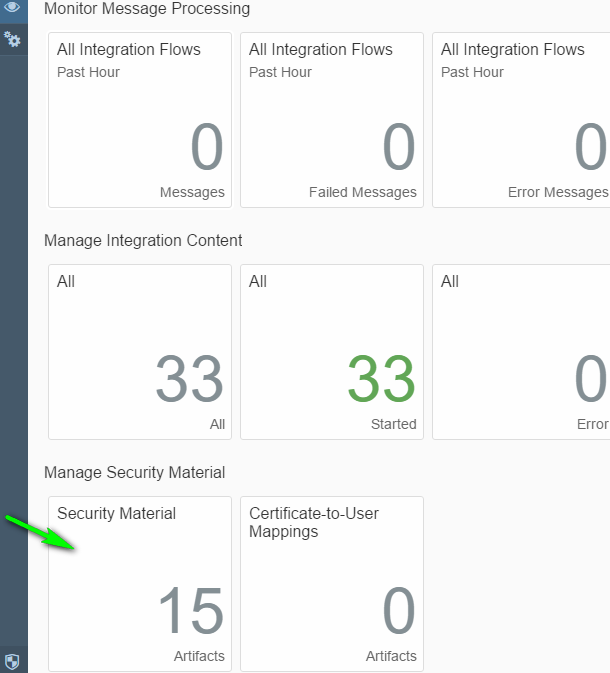 I am trying this out in my productive environment and currently stuck with a certificate error in OData when I am deploying my iFlow. 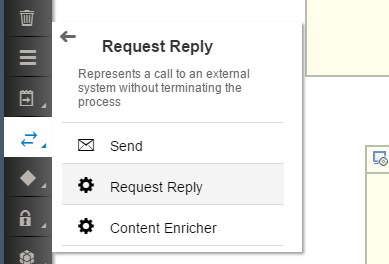 Can you suggest how can I resolve this. 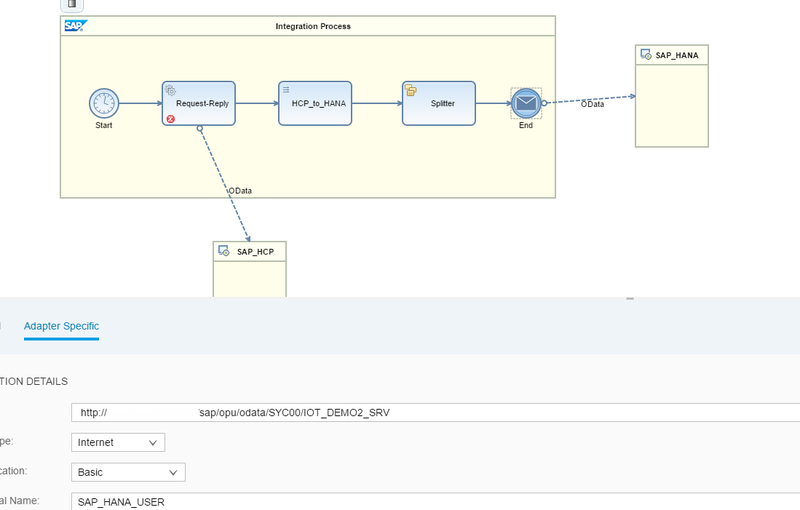 I have deployed the keystore in HCI.